One of Canada's most dynamic SUVs is back and better than ever. Redesigned and reinvigorated for 2019, the Forester will look and feel like a brand new model, but with the classic Forester's well-known reputation built-in. The 2019 Forester has been redesigned inside and out. Subaru gave it a more athletic look with chiseled lines and hawkeye-shaped headlights to make a bold statement. Inside, the interior has been recreated for more cargo space as well as more room and comfort for all occupants of the vehicle. A brand-new Sport trim joins the lineup with a sleek exterior and a jet-black and orange accent interior for those who want an extra kick. The 2019 Subaru Forester comes standard with 220mm of ground clearance and the legendary Subaru Symmetrical Full-Time AWD system. But now the Forester has an available advanced dual mode X-MODE system which will allow the driver to drive through deep snow and mud with complete confidence. The Forester uses the durable SUBARU BOXER engine to deliver 182 horsepower and 176 lb-ft of torque to make every drive as exciting as the last. An available 8-inch multi-gesture touchscreen gives instant access to a plethora of infotainment options on your dashboard. With hands-free connectivity through the STARLINK Smart Access platform or Apple CarPlay© and Android Auto© compatibility, you can access your apps while remaining focused on the road and drivers around you. An available GPS navigation system on the 8-inch screen will make sure you get to your destination as simply as possible. 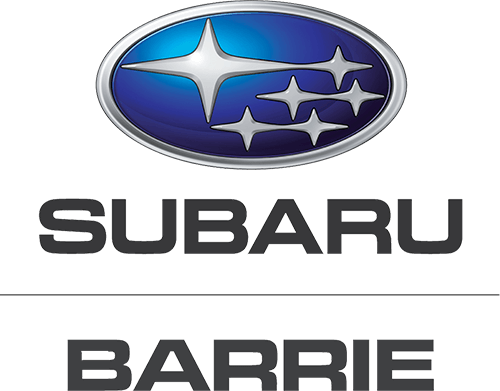 The 2019 Subaru Forester uses the Subaru Global Platform (SGP), which has given Subaru class-leading levels of safety and crashworthiness. With other features such as an available Driver Focus system, which acts as a distraction mitigation system to detect fatigue or distraction, an available EyeSight© Advanced Driver Assist Technology system, and steering responsive headlights, you'll be driving at ease knowing that you will be safe inside the Forester.